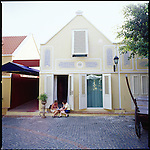 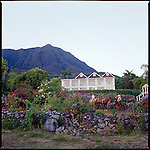 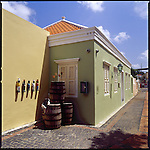 Photographs of unique hotels, details and landscapes of the Caribbean including the islands of Nevis, St. Barths, Curacao, St. Lucia, Carriacou, and Bequia. 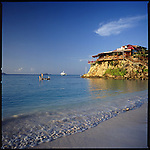 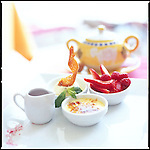 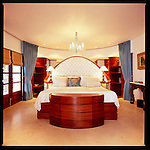 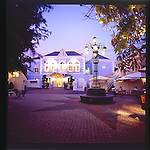 Hotel Eden Rock, St. Barths, French West Indies. 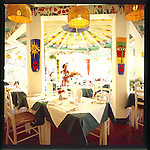 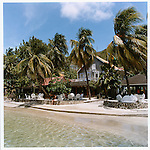 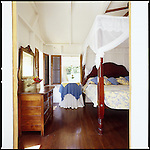 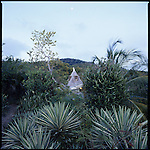 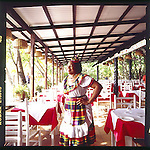 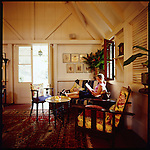 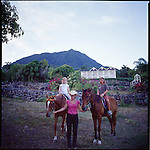 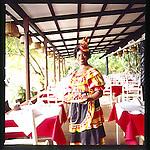 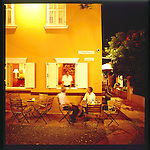 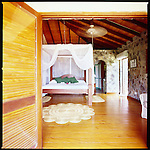 The Caribbee Inn, Carriacou, The Grenadines. 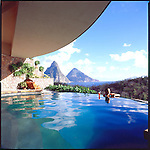 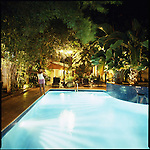 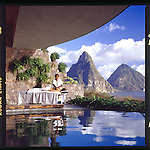 Anse Chastanet Resort, St. Lucia.